Slide film memories – Bolivia – Not the Quality Spa Resort Hotel, Norefjell. “If you want to feel rich, then just count all the things that you have that money cannot buy”. Saw an amusing story on the internet from Italy, where a cleaner in an art museum has thrown away an ‘art’ display that was meant to be part of an exhibition. The cleaner in the province of Bari, Italy thought that the ‘artworks’ were actually rubbish left behind by the installers of the exhibition. According to the BBC news, a similar event occurred in 2001 when cleaners in a London exhibition threw away coffee cups, beer bottle caps and full ashtrays, which were also supposed to be an art ‘display’. Who can blame these cleaners for throwing away such rubbish? Surely, overflowing ashtrays and piles of scrap carboard cannot be art? 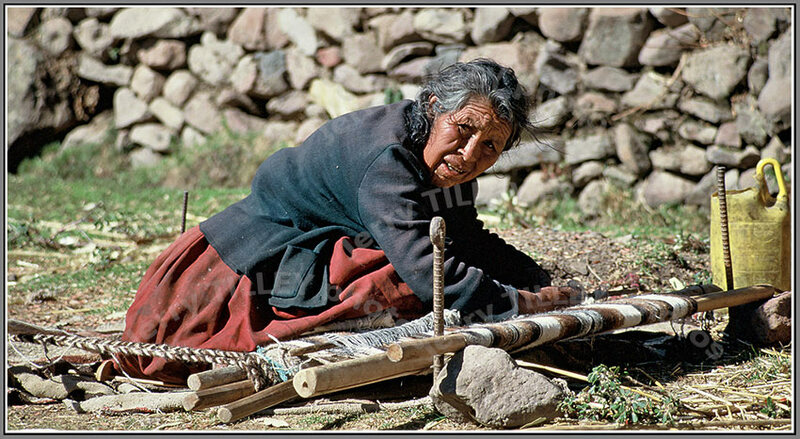 Off to Bolivia for the photo today and a nice portrait of a local woman weaving. Those people who remember the days of film, and more especially, slide film, will remember the sort of quality that you could get from Fuji Velvia slide film. The photo today is actually a scanned slide, but it goes to show that even before the days of 24mp digital cameras, that you could still get some fantastic photos even with film. The slides were scanned high resolution on a Fuji photo-processing machine, initially as .bmp files, then converted to standard jpeg files. One of the great thrills of travelling in the days of 35mm film was returning home with a bag of undeveloped films, and having to wait for the postman to return the processed films. Something that we have lost with instant digital photos. The day that the postman brought the processed photos was always a BIG highlight. Thinking in Cuba – Not the Quality Spa Resort Hotel, Norefjell. Thought for the day….” Dream with the belief that you may never awake from your slumber”. ” In our search for perfection, we sometimes lose our way”. 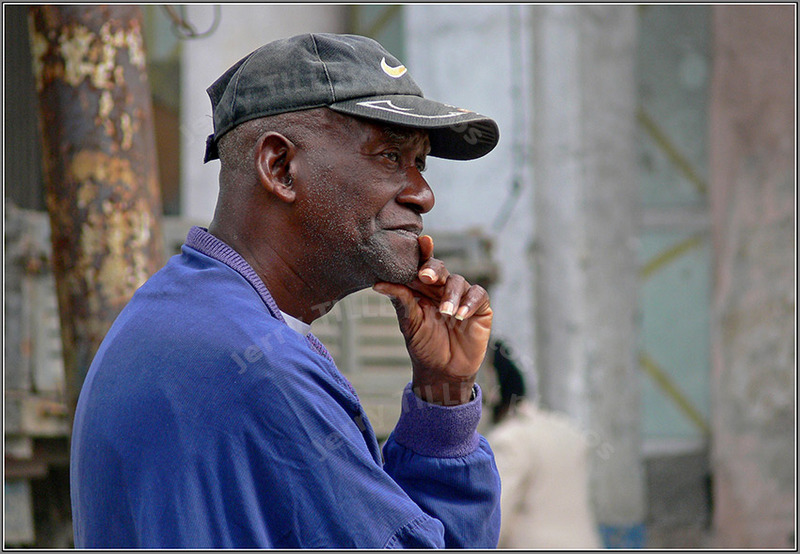 A photo from the Cuban capital of Havana for today’s photo. Cuba has around 4000 islands and cays, and a population of around 11.25 million people, and is probably most famous for Cuban cigars and Cuban rum. Interestingly, it has the highest doctor to population ratio in the world. The highest point, Pico Turquino, rises to 2005m. It is also home to the world’s smallest bird, the Bee Hummingbird. 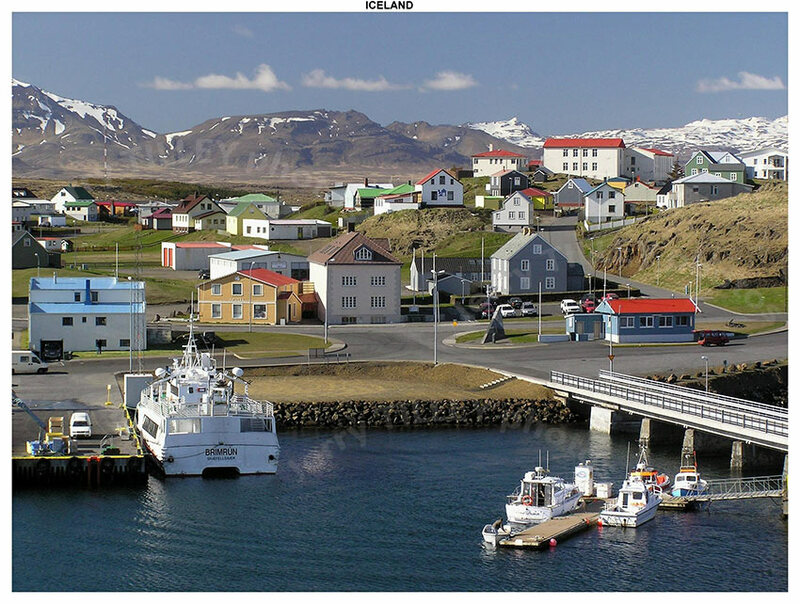 Although it has been isolated from the USA for a long time, it actually lies only 145km from the American coastline. Sugar, nickel and tobacco are the main exports, although tourism is also important now with over 2.6m tourists a year. Something to think about, as this man is doing……. Commercial success, the 737 aircraft – Not the Quality Spa Resort Hotel, Norefjell. Thought for the day…..” If you do not fight for what you want, then do not cry for what you lost”. ” A dream is not what you see in your sleep, it is the thing that does not let you sleep”. 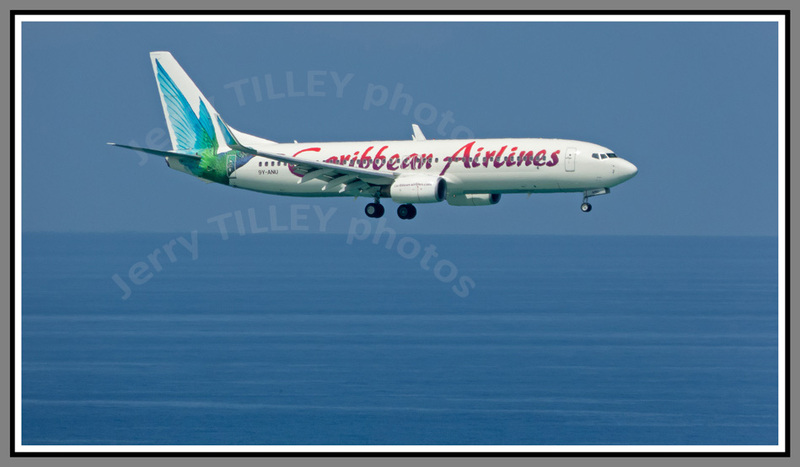 Another aircraft photo for the picture today, and a 737 of Caribbean Airlines. The 737 has proved to be an extremely popular aircraft, and was the first aircraft to receive more than 10 000 orders. Sales have risen to over 11 150 aircraft. The newer versions of this aircraft, the 737 NG (next generation) are as wide as they are long, so it is known as the ‘square aircraft’. Each 737 NG has around 67 km of wire inside it, and an estimated total of 600 000 parts in each aircraft. It takes around 189 litres of paint to paint an average 737, the paint alone adding an extra 113 kg to the weight of the aircraft. The aircraft has sold so well that on average, there are 2000 737s in the air at any given time, and one 737 takes off or lands every 2 seconds. And to buy one… around USD 93 million. Sunset by the Sahara – Not the Quality Spa Resort Hotel, Norefjell. Thought for the day….” Sometimes you have to take a leap at life and builds your wings on the way down”. The Sahara Desert is the largest hot desert in the world, and touches 11 different countries. In some parts, the highest sand dunes can reach 180m. 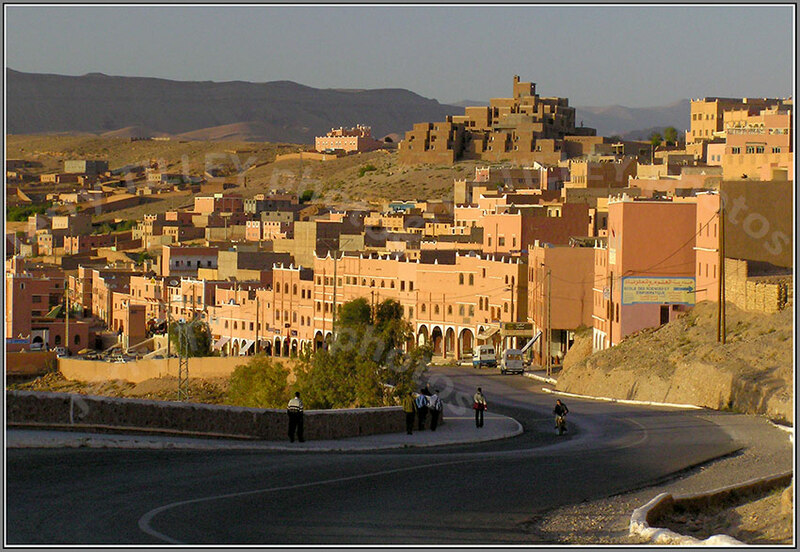 Today’s photos shows a town in Morocco on the edge of the Sahara, seen here in late evening sunlight. Morocco has a population of around 33 million people and became independent from France in 1956. Rabat is the capital, although Casablanca is the largest city. Arabic, French and Berber are the main languages, and the money is called the Dirham. The national drink is mint tea, which is found in every city, whilst couscous is the national dish. Mining (especially phosphates), agriculture and tourism are the main industries. Not many signs of life in the photo though…. Capturing the moment – Not the Quality Spa Resort Hotel, Norefjell. It is a very interesting debate about whether people should book with any company which apparently treats its employees so badly. Years ago, I worked for a company that treated its staff so well that the staff stayed for a long time, worked hard and were happy to work for the company. Everybody benefitted, the company, the workers and the customers. So quite why Qatar Airways is treating its staff so badly is a mystery. I will certainly think long and hard before I book a ticket with them. 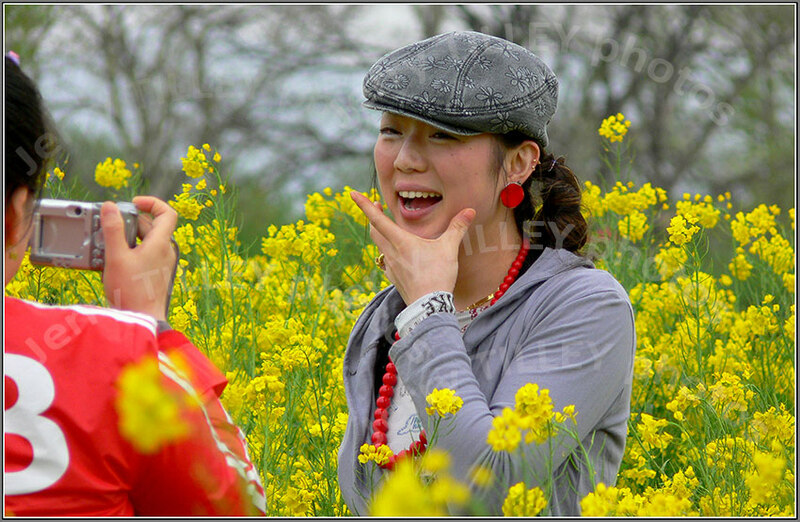 The photo today captures a relaxed and happy moment in Korea. The bright colours, happy expression and candid nature of the photo make this a great shot. What was he thinking? – Not the Quality Spa Resort Hotel, Norefjell. ” Your present is nothing but the future of your past. Whatever you do today will reflect in your tomorrow”. Digging deep into the photo archives (which go back many years) for the picture today. 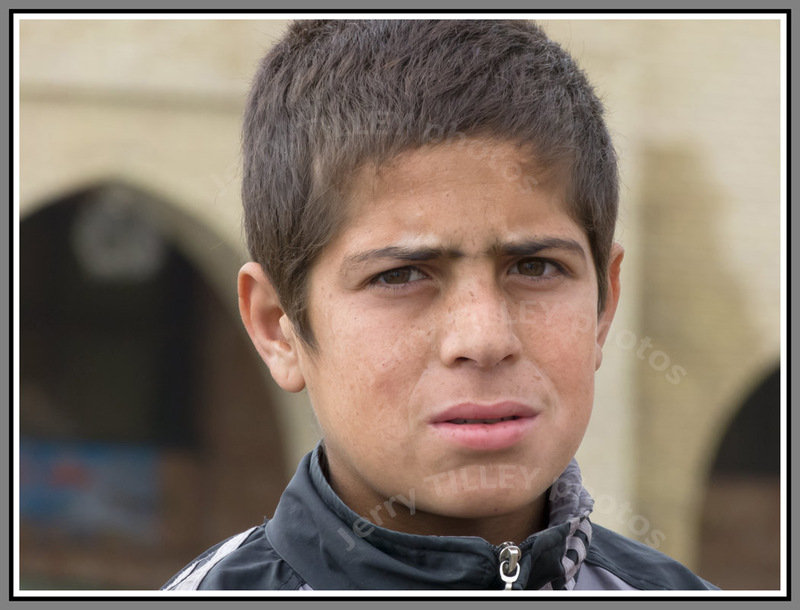 Today’s picture is of an Iraqi boy. One of the advantages of compact ‘bridge’ cameras are the large zooms that many of them have. This photo was taken at around a 24X zoom, but even with the small sensor, the results were good. Bright light without any strong sunshine helped make this photo a great portrait shot. We can only speculate about what he was thinking, although the eyes say a lot. One of my favourite photos from Iraq.